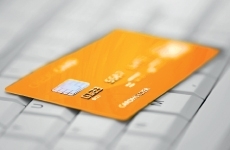 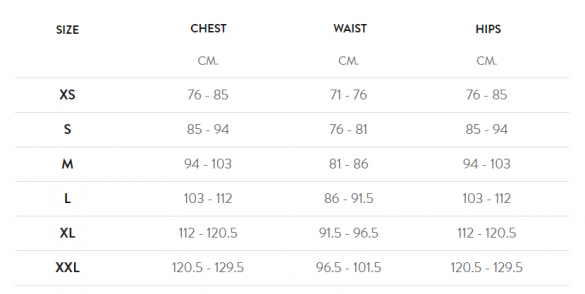 AVA801	| Write the first review! 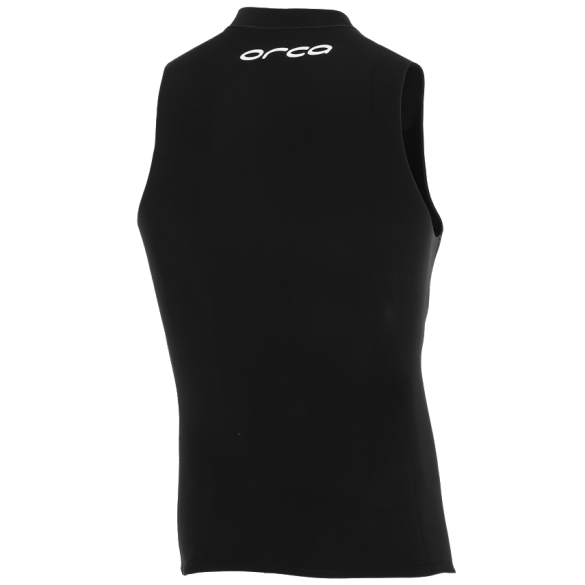 The latest generation Orca Heatseeker vest neoprene sleeveless baselayer unisex is a thermal base layer designed to worn under a wetsuit in cold water, or to provide core warmth for other recreational water sports. 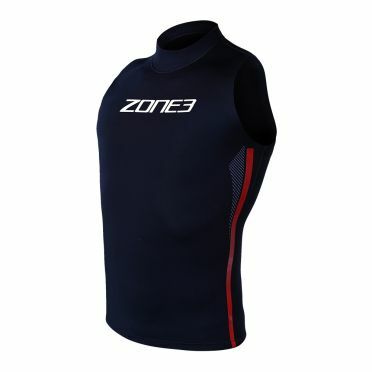 The vest is constructed from a 2mm open cell neoprene to provide an additional barrier against cold water and wind chill. 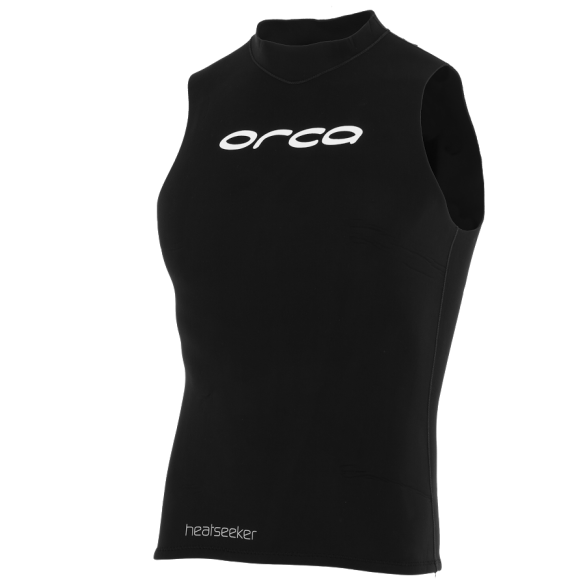 Worn under a wetsuit in the water or as a base layer above the water, the Orca Heatseeker will be a valuable addition to water sports enthusiasts' gear bags. 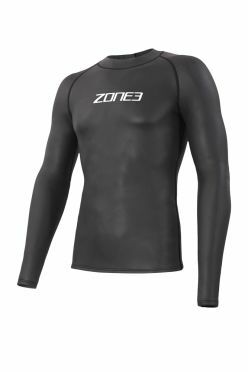 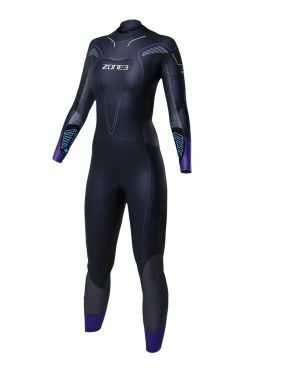 This Zone3 Neoprene sleeveless baselayer is designed as a thermal baselayer to be worn underneath a wetsuit to give extra warmth during cold water swim training or for any other water sports where an extra layer of warmth is needed. 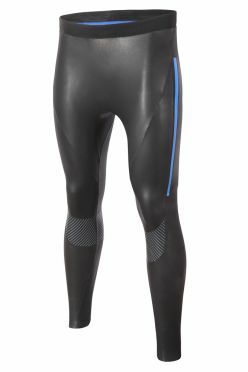 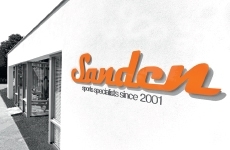 The 2mm neoprene layer is tight fitting and has a high neck for fuller coverage and a single seam for extra comfort. 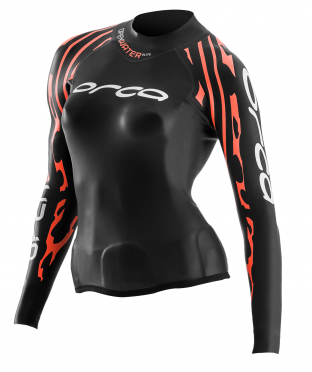 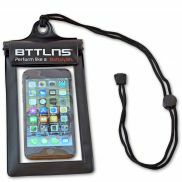 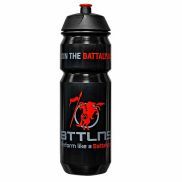 There is a titanium coating applied to the internal material to help maintain the body's warmth. 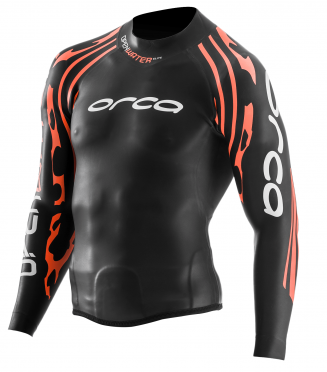 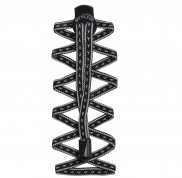 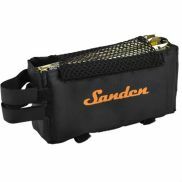 Made from open cell neoprene on the inside and super-stretch material on the outside and then glued and blind stitched.